Have a question? Do you have a book club? I’d be happy to join you in person or via Skype! 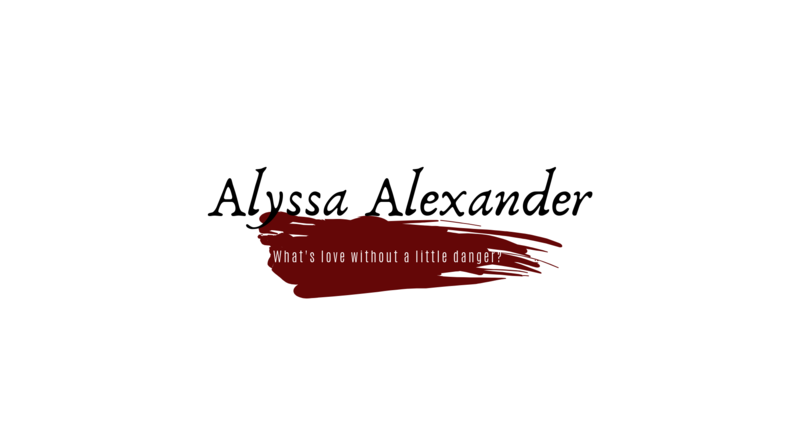 Contact me at alyssa @ alyssa-alexander.com, or come find me on social media! Or simply contact me below!